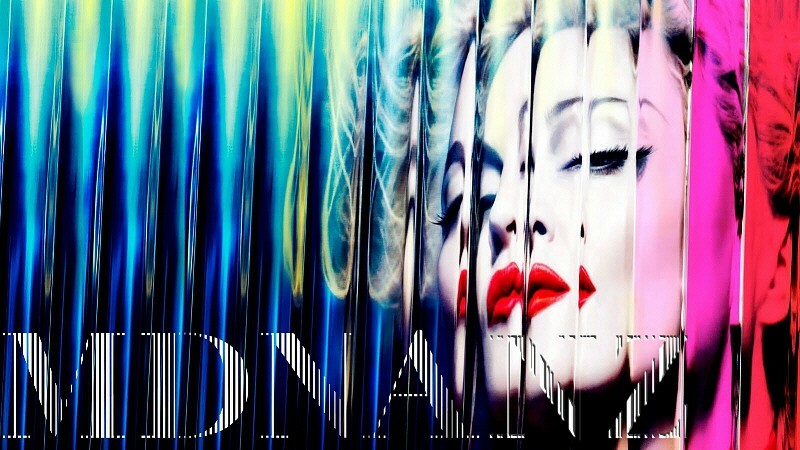 HAPPY BIRTHDAY MADONNA, WE LOVE YOU. Today the 16th, a very special day for a special person. Congratulations on another year as the Queen of Pop. I trust all your wishes come true and youre spoilt with all things wonderful.